I still require two months for the completion of the shoot, but I will ensure that the film delivers more than what it is promising, says Rai. 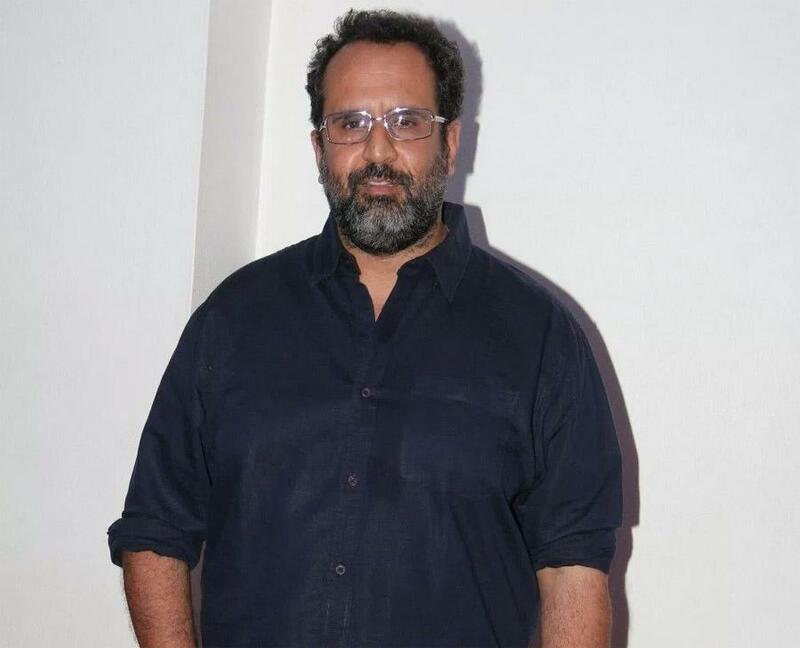 In the last few months, Rai has produced films including Happy Bhaag Jayegi, Shubh Mangal Saavdhan and Mukkabaaz, which received a positive response from the audience. “I always wanted to associate myself with those films which could give the audience a different kind of light,” he said on his success. Zero is a jointly produced by Rai and Gauri Khan’s Red Chillies Entertainment and it is slated to release on 21st December 2018.